SmartPay.me is a mobile solution for banks and retailers that addresses the EU’s new Second Payment Services Directive (PSD2) regulation. PSD2 is an initiative that encourages open banking by making room for new direct-to-account banking methods and better freedom of movement of information between account holders and third parties. Chip and pin payment methods weren’t designed to be secure and reliable in ecommerce and digital payment spaces. SmartPay.me aims to help develop the next generation of payments to meet the need for better payment processing solutions. Currently, SmartPay.me is in the pre-revenue stage as they get the solution ready for a live stage in 2019. They work in partnership with major European banks and retailers to integrate into the way these institutions process payments. 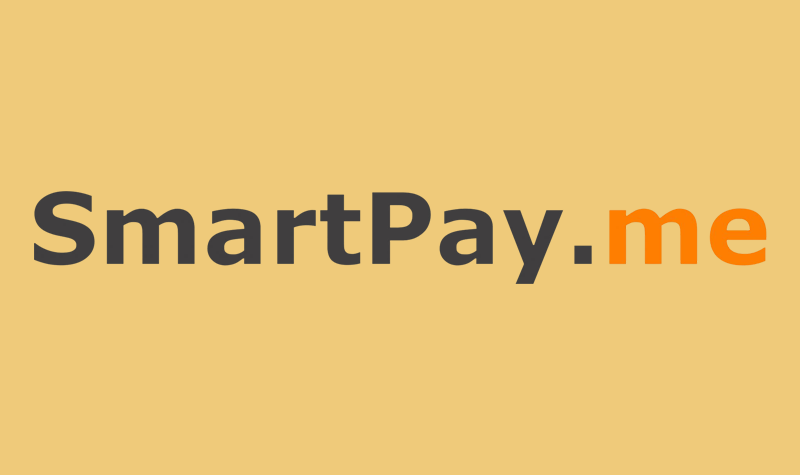 SmartPay.me’s CEO Charles Nouÿrit launched the first digital ID certification platform in the world in 2007, which is now used by the French government and citizens to connect to eAdministration and eGovernment online. Within Web 2.0, a problem of authentication emerged — there was no way to identify and authenticate who was truly behind the computer. Charles addressed that need, and in his success gained valuable insight that he then carried on to the framework behind SmartPay.me. The SmartPay.me team firmly believes that chip and pin cards will soon reach their obsolescence point and need to be disrupted in order to provide the next generation of payment, with the same foolproof and secure experience. SmartPay.me was the first-ever applicant to the Holt Fintech Accelerator — an application that was successful, as SmartPay.me is now one of our 2018 cohort members! Currently, SmartPay.me has a strong network of connections in Europe, but are still building the North American network. Being a member of the Holt Fintech Accelerator opens up a Canadian network of investors and clients for SmartPay.me, and will help them close a seed round. Charles: I’d like to see our solution deployed, which will be soon! Seeing customers checkout with a simple click and biometric fingerprint, without the need to register and fill in any kind of form nor provide any credentials or payments info, will be a thrill to us. How do you blow off steam after a hard day’s work with SmartPay.me? Charles: I am passionate about horology and I’ve learned to be a watch smith! I’ve been collecting watches for the past 25 years. Servicing and repairing my watch brings me calm and serenity. What is a fact about SmartPay.me outsiders should know?